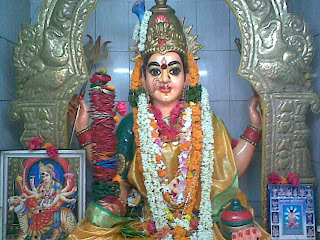 The goddess here is considered to be the "Grama Devata" (deity who protects the city). This ancient temple is located close to the railway station and the temple is one of the major and prestigious religious attractions in the district. 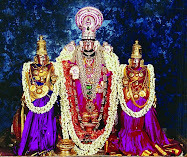 Address: There are two temples in Vizianagaram dedicated to the goddess. One is in the heart of the city and the other is near the Railway Station.